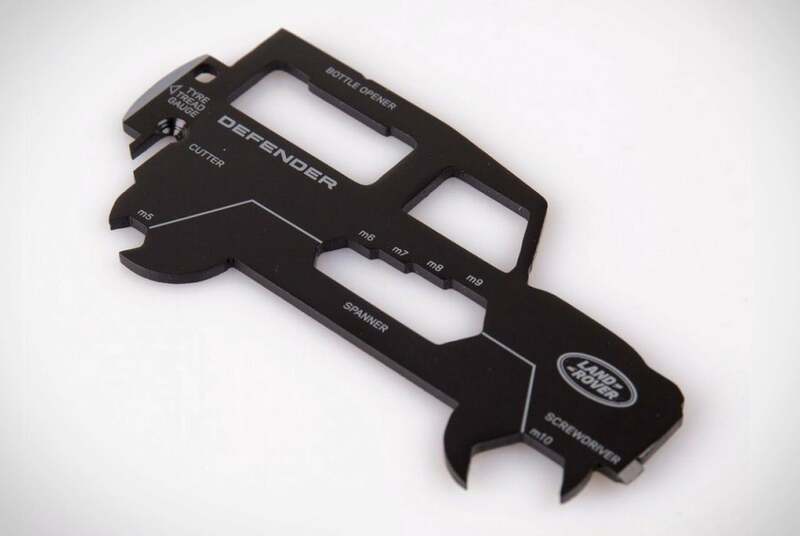 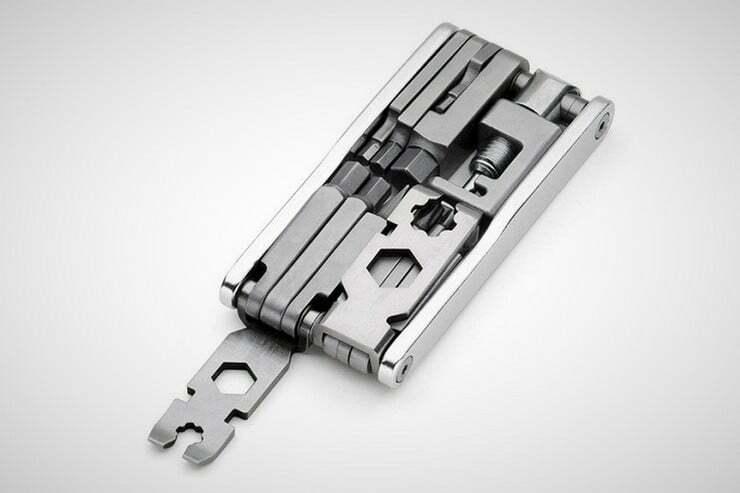 The Land Rover Defender Multi-Tool is made completely of steel and is about the size of a credit card. 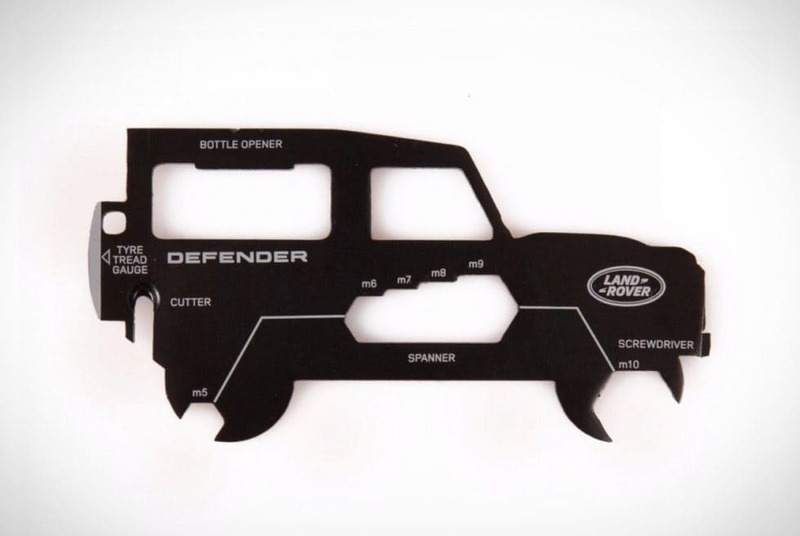 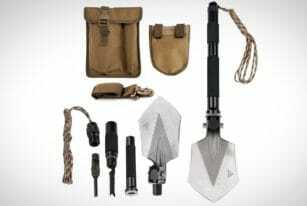 Made with inspiration from the iconic Defender, there are 11 different tools packed into this all in one kit. 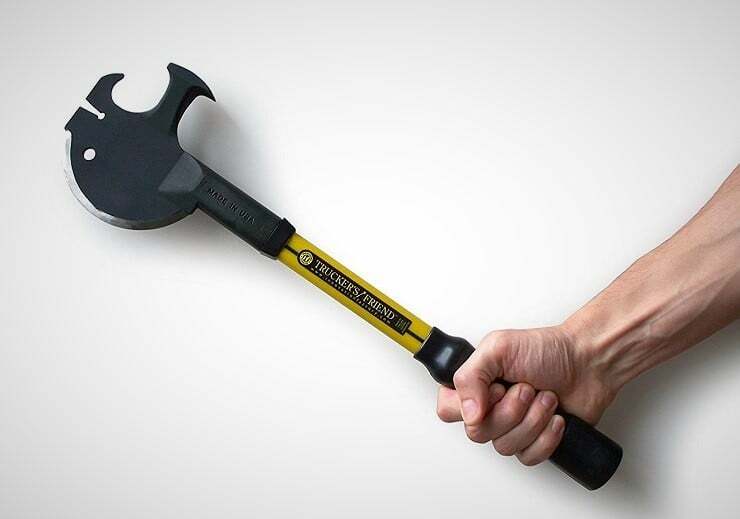 There’s a unit conversion guide on the tool for convenience and the size dimensions are only 8cm by 4cms. 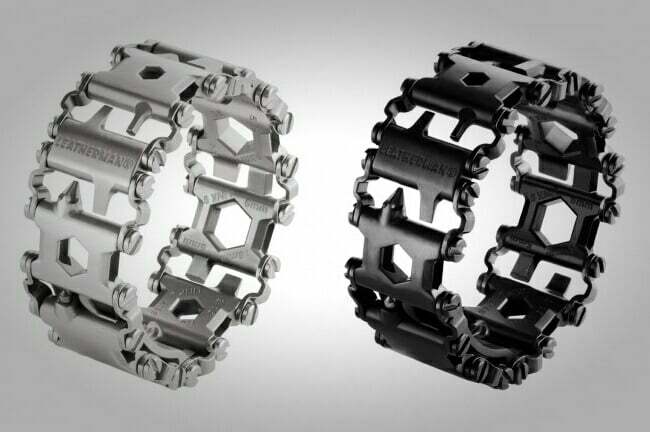 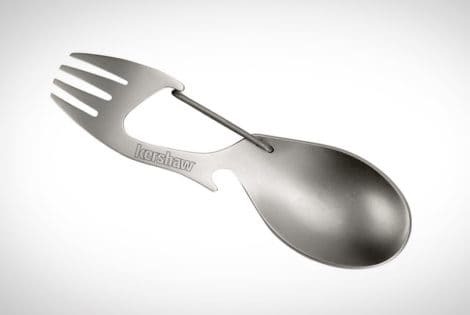 Some of the tools included are a bottle opener, a wide range of spanners, a screwdriver, a cable cutter and a tire tread gauge, which is great for road trips and seeing how much damage the road is doing to the overall lifespan of your tires. 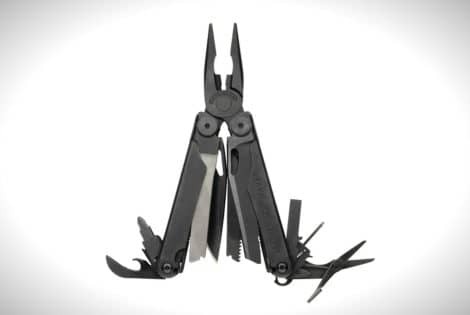 The tool itself comes in a Land Rover style pouch for storage when it’s not in use.